Posted on April 4, 2011 by Mia G.
Imagine taking on a quest towards a grand adventure towards an underground cave enriched with million-years’ worth of limestone rock formations as evidenced by its stalactites and stalagmites beneath lush mountains, and you find yourself in immense awe with all its wonder as you cruise through a quiet and tranquil river. And then you realize, everything you just imagined can happen in front of your very eyes. 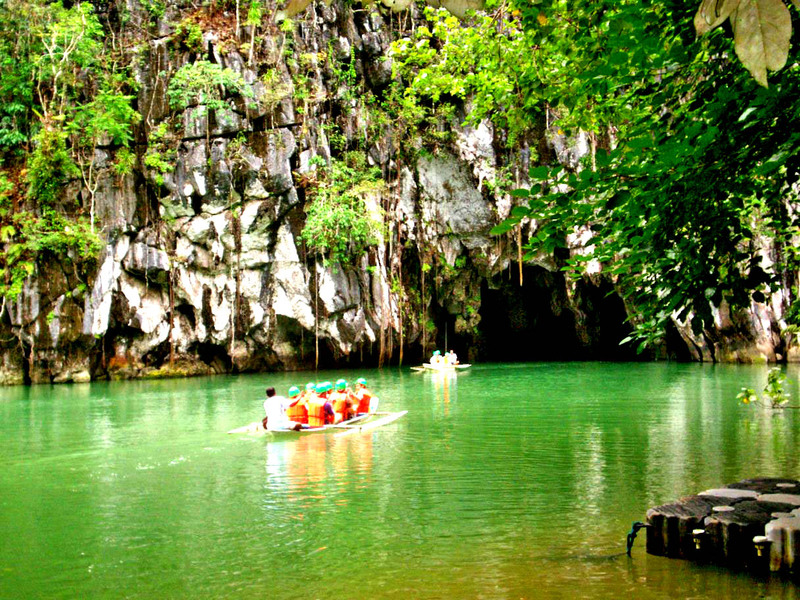 This unspoiled beauty of nature presents pleasurable exploration found in Puerto Princesa, Palawan. 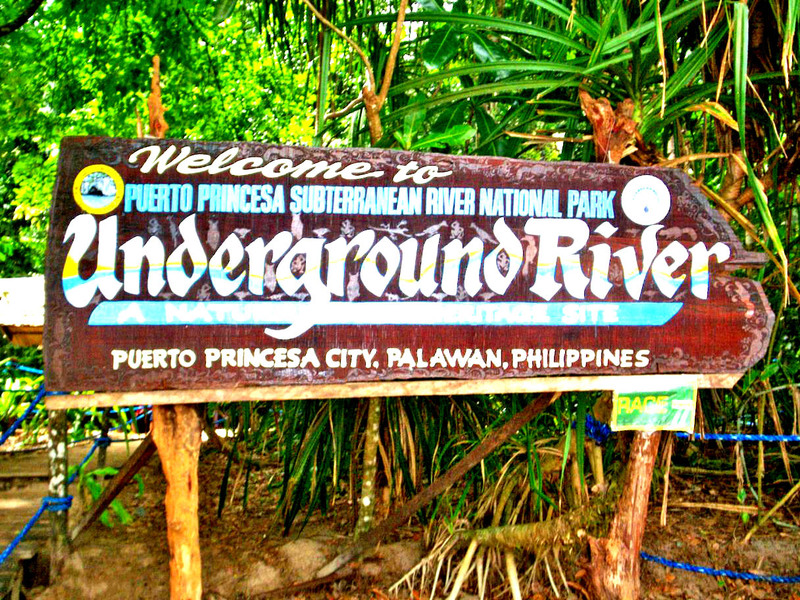 The Puerto Princesa Subterranean River National Park is nominated as one of the New 7 Wonders of Nature. It is a significant core area of the Palawan Biosphere Reserve under the Man and Biosphere Program. It is also considered as one of UNESCO’s Natural World Heritage Sites, therefore securing an unwritten mandate to safeguard and protect this natural sanctuary for all of humanity.